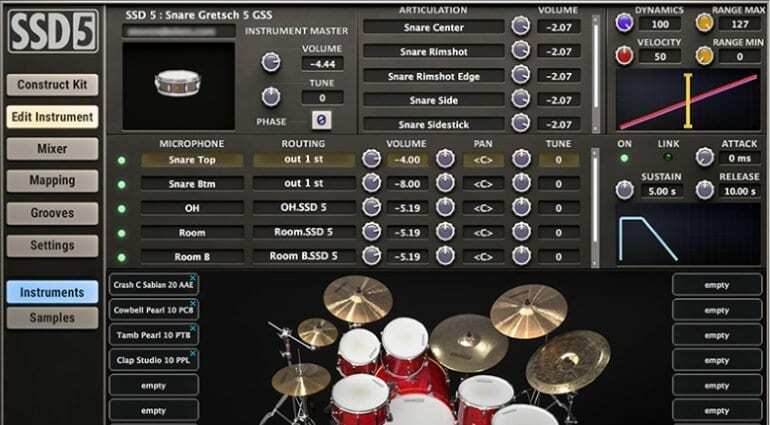 At NAMM 2018, Steven Slate brought out version 5 of its leading drum replacement and sampling software – Steven Slate Drums. 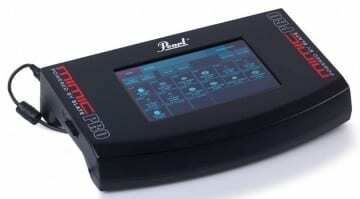 The update introduces a redesigned user interface, a thousand new grooves, and over 50 new drum instruments in addition to several user-requested features. The latter haven’t been disclosed, so we got in touch with Slate in hopes to get some specifics. We’ll update the article if we hear back. SSD 5 is more flexible now, with options to select individual drums, customize mics & routing, choose MIDI maps, customize velocity and dynamic curves for each drum, and so on. The mixer section now lets you easily route the drums to multiple DAW outputs and process them with your preferred plug-ins and effects. 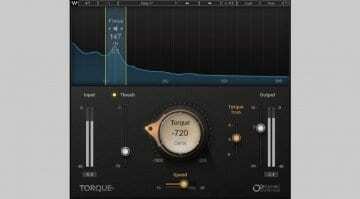 Slate also added a new master volume control which affects the entire system. Furthermore, the MIDI MAP converter has been completely reworked with everything in a kit preset now easily mappable and re-mappable. 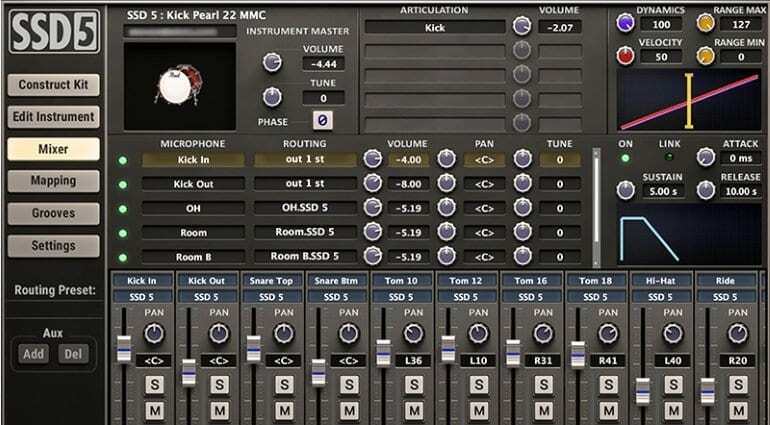 There’s a new drum playback algorithm in action, along with an adjustment to the drumkit or pad cells view – they now allow up to 32 drum instruments to be seen and operated. Overall, a pretty significant update that seems well-worth the upgrade. And now, for the pricing! 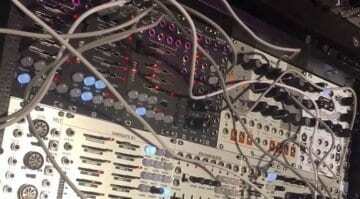 SSD5 will be available this March, coming in VST/AU/AAX formats for Windows and Mac computers. It’s priced at USD 149. Upgrade pricing will be available to SSD4 users, and purchasing SSD4 now means a free upgrade to SSD5 when it’s released. 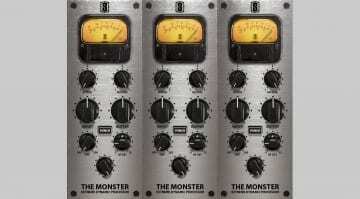 ‘The Monster’ dynamic plugin from Slate, for FREE!